What are the greatest parts about fall? The crisp smell of apples, the chill in the air, the colors of the leaves… and the somewhat spooky feeling all around us! Just kidding, that’s just near Halloween. 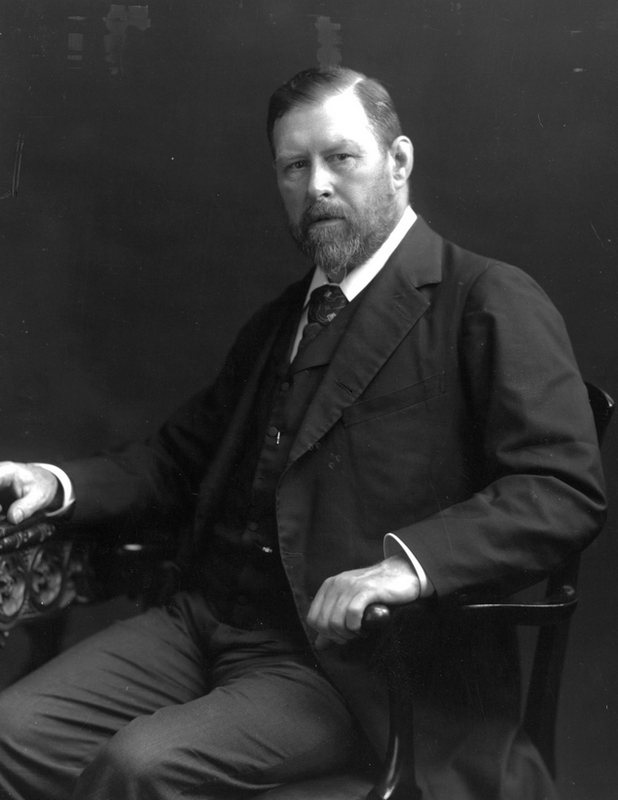 But you must admit, there is something about this season that may inspire you to revisit some of Poe, of the gothic masters, or of our blog subject for today – Bram Stoker. 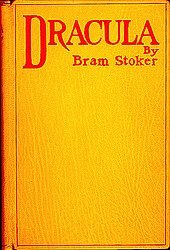 Stoker is, of course, best known for his novel Dracula - a tale of a blood-thirsty beast in love (classic), but who was he otherwise? Here are some facts that you probably didn’t know about this Irish author! 1. He was Irish. I realize I gave that away in the previous sentence, but still. Stoker was born in Dublin in 1847, and lived in the county of Dublin all his life, even attending Trinity College for his higher education. 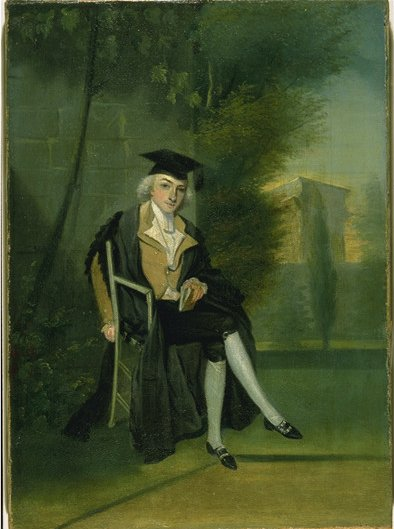 Though graduating with a degree in mathematics, he showed prominence in the humanities as the auditor of the College’s Historical Society and president of the University Philosophical Society. 2. 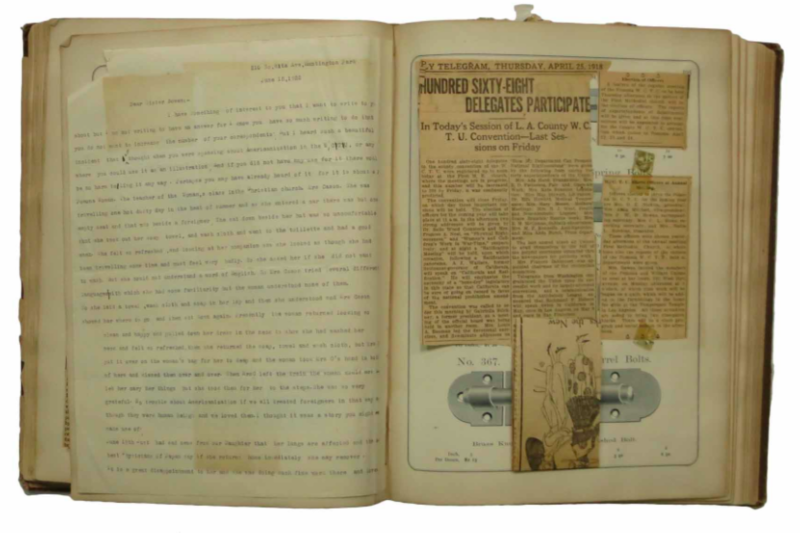 Interested in theater from a young age, Stoker became a theater critic for the Dublin Evening Mail early on. After writing a favorable review of Henry Irving’s Hamlet, he was invited to London to become his new friend Irving’s theater business manager at the Lyceum Theater. 4. 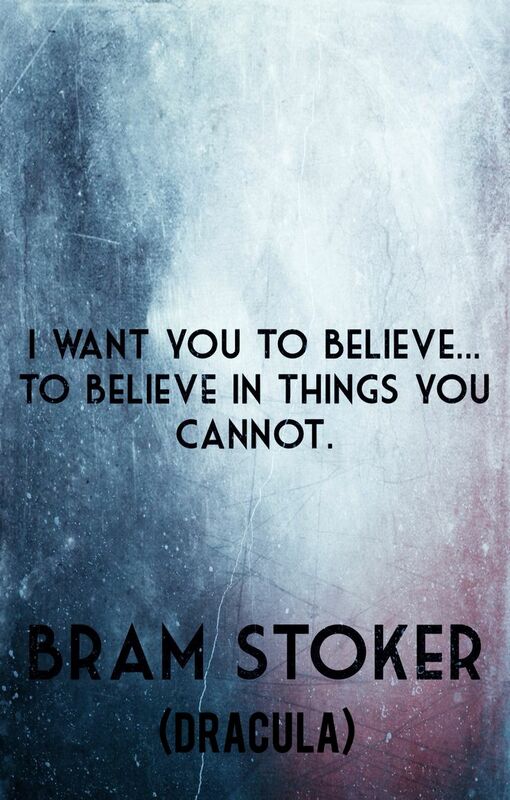 Stoker worked on several novels while managing the Lyceum, Dracula being one of his first. 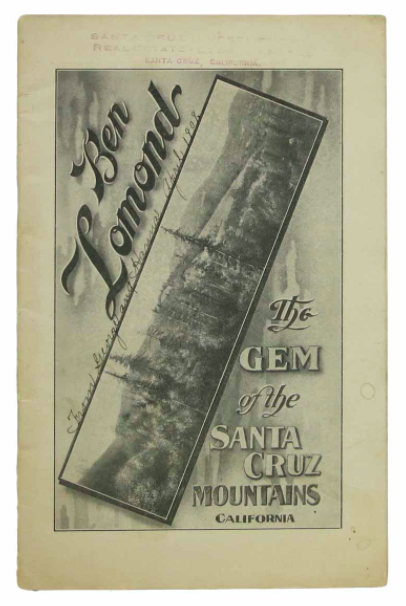 After its publication, the novel received quite a bit of literary and critical acclaim, but did not shoot him to fame, despite the fact that it is now a story known worldwide. 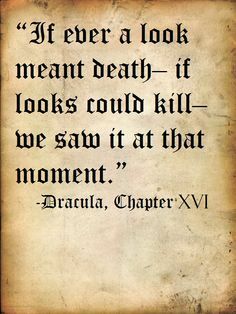 There are over 200 films and over 1000 novels written about Dracula alone! 5. Most people assume that Vlad the Impaler was the inspiration for the character of Dracula. However, recent scholarship suggests that, though Stoker may have borrowed the somewhat gothic and creepy name from the historical Romanian, he most likely based more of the facts on his own ancestor, Manus O’Donnell – or Manus the Magnificent – an Irish clan leader. Bonus fact: Through his friend and employer Henry Irving, Stoker met two US Presidents – William McKinley and Theodore Roosevelt. Crazy! This fall we invite you to grab a cup of tea, cozy up next to the fire, and pick up a scary classic… we promise you will thank us for it! This entry was posted in 19th-Century Literature, Antiquarian Books, Collecting, History on November 9, 2017 by tavistock_books. The fall book fair season has slowed to a crawl, but the elves at Tavistock Books have been working overtime, cataloguing away! 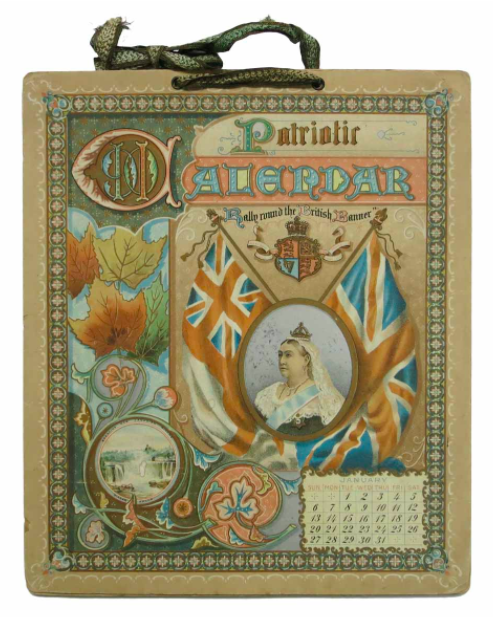 Presented here are a few notable new items at Tavistock Books, ones found at recent fairs such as Sacramento and Boston – and carefully picked out by Vic & Kate (you know, the Tavistock elves) to present to you here! 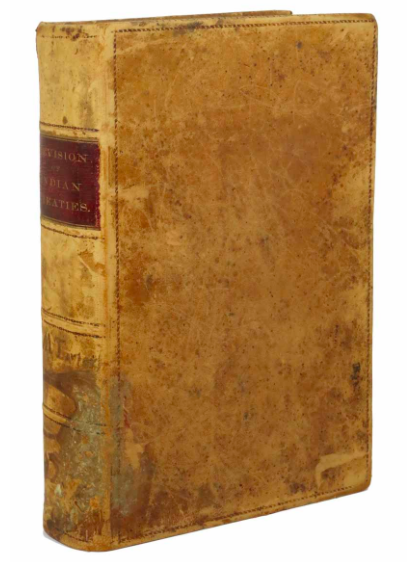 Keep an eye out for our upcoming catalogue, as well… this one containing reconsidered (reexamined, re-catalogued, and, in many cases, repriced) albums & archives. You wouldn’t want to miss even more fun and interesting items coming your way this holiday season! 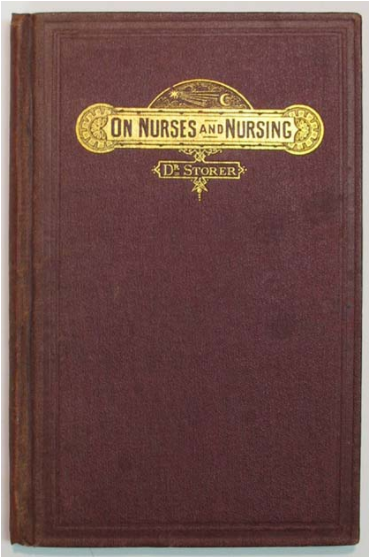 This entry was posted in 19th-Century Literature, Antiquarian Books, Book Fairs, Collecting, Gift Ideas, Uncategorized on November 29, 2016 by tavistock_books. Recently I sat down and made a list of some authors and book-related events that I wished I knew more about. Too often we can find ourselves leaning towards what we already know – authors we are comfortable with and like. So to avoid stagnancy, we are going to do a couple blogs on things we are not experts in (not that we are experts in everything… just close). 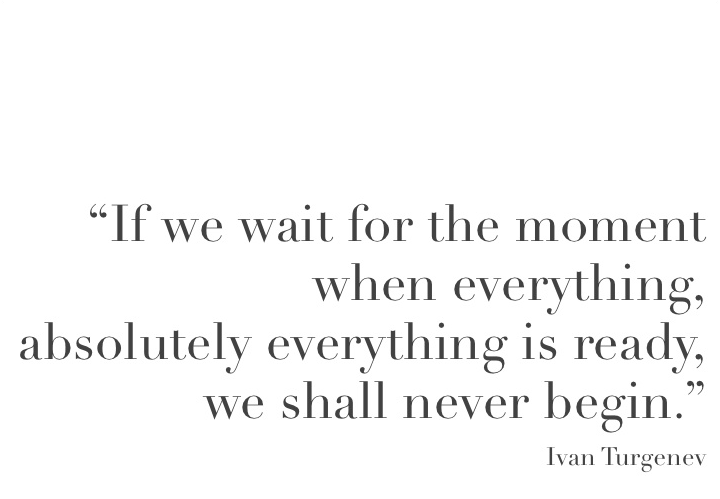 Behold… Ivan Turgenev. 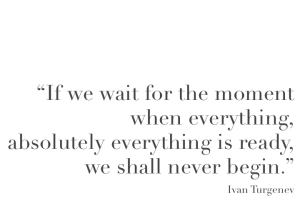 Ivan Turgenev was a 19th century Russian author most well-known for his works Fathers and Sons, A Sportsman’s Sketches, First Love and A Provincial Lady. 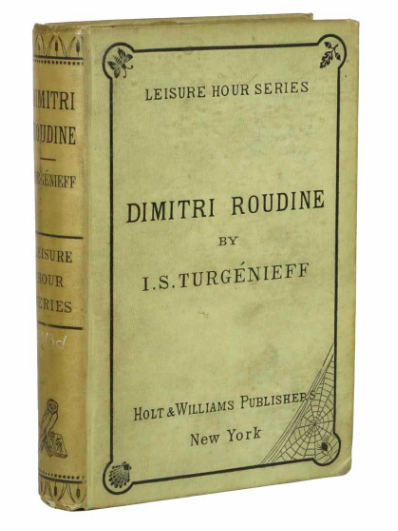 However, before becoming an author of novels, short fiction and plays Turgenev was a young Russian intellectual from a broken home. Born in Orel (now Oryol) to Sergei Turgenev and Varvara Petrovna Lutovinova, a wealthy heiress. Turgenev did not experience a happy childhood – his father was a womanizer and his unhappy mother was quite abusive to the young Turgenev and his brother. 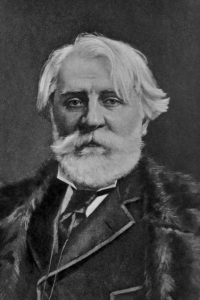 Turgenev studied at the University of Moscow for a year once coming of age, and then spent the rest of his schooling at the University of Saint Petersburg from 1834 to 1837 – studied Classics and Russian Literature in particular. From 1838 to 1841 Turgenev attended the University of Berlin. While there, he was quite impressed with the German way of life and resolved to help bring ideas and concepts of the German Enlightenment to Russian society. Turgenev’s first put his name on the radar of others with a work called Sketches from a Hunter’s Album (also called Notes of a Hunter, in some circles). It was a collection of short stories “based on his observations of peasant life and nature, while hunting in the forests around his mother’s estate of Spasskoye. 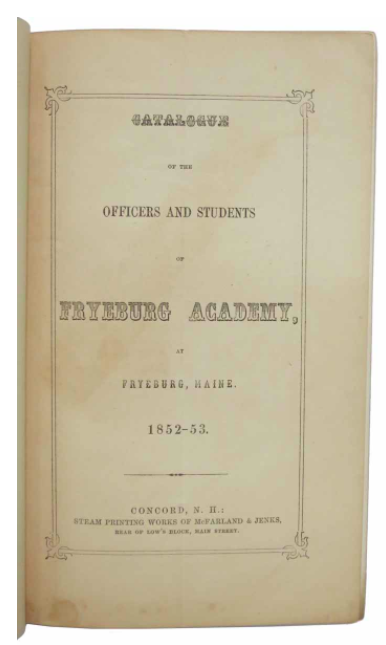 Due to his time spent in Germany and his fascination with the Enlightenment, Turgenev was extremely anti-serfdom (a regular practice in Russia at the time), and this work published in 1852 is believed to have swayed public opinion at the time in support of exterminating the dated practice in 1861. 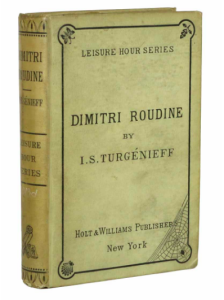 Turgenev considered this work to be his single most important contribution to Russian literature, though in modern times it is not necessarily the one most know him for. 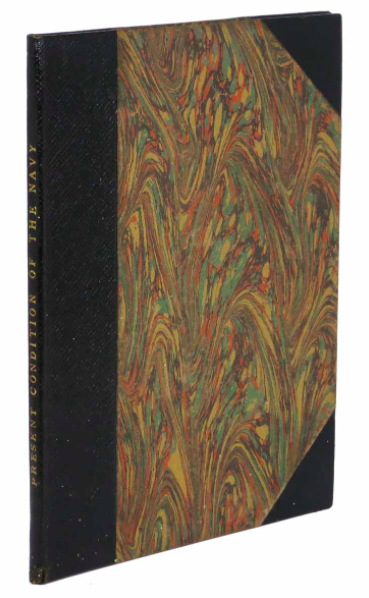 This entry was posted in 19th-Century Literature, Antiquarian Books, History, Uncategorized on November 9, 2016 by tavistock_books. Once upon a time, there was a large house that sat alone on a cliff in the countryside. It contained more dark corners and cobwebs to count. On one dark and stormy night, inside that house a birth took place. One young lady (and a terribly naive young and handsome doctor) created a terrible creature that would come to haunt the world for years to come. His name… was Frankenstein. Mary Shelley was born Mary Wollstonecraft Godwin in August of 1797. She was the daughter of the famous feminist Mary Wollstonecraft and the political activist William Godwin. The young Mary was raised by her father after her mother passed away only a month after her birth. Godwin raised his daughter in a relaxed well-off atmosphere, being sure to educate her thoroughly (in literature and the humanities, as well as his own political ideologies). 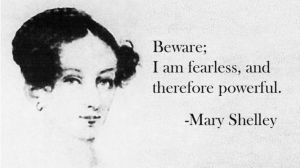 In 1814 at the age of 17 she began a romantic relationship with a fan of her father’s – one Percy Bysshe Shelley. Unfortunately Shelley was already married and their relationship would cause both parties much heartache and also and pain for their loved ones. Mary and her stepsister Claire Clairmont traveled through Europe for a few months, where she became pregnant with Shelley’s child. The daughter was, unfortunately, prematurely born and passed away. 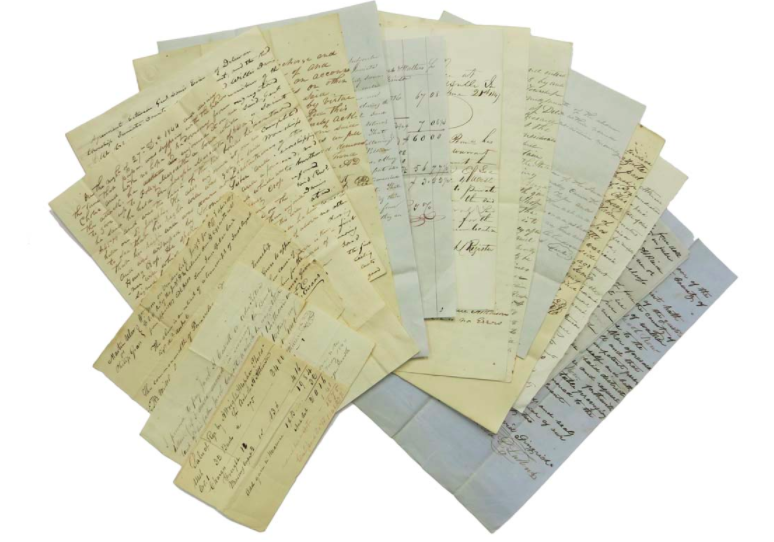 From here the story only gets stranger and stranger – with reports that the three traveled around Europe for six weeks on foot reciting poetry and the great classics to each other, returning (when Wollstonecraft was reportedly with child) penniless and bedraggled. After returning, Mary and Shelley (with neither families on speaking terms with the young couple) lived together in a cottage in Bishopsgate. In mid 1816, numerous disheartening events took place – both couples endured suicides from each side of their relationships. 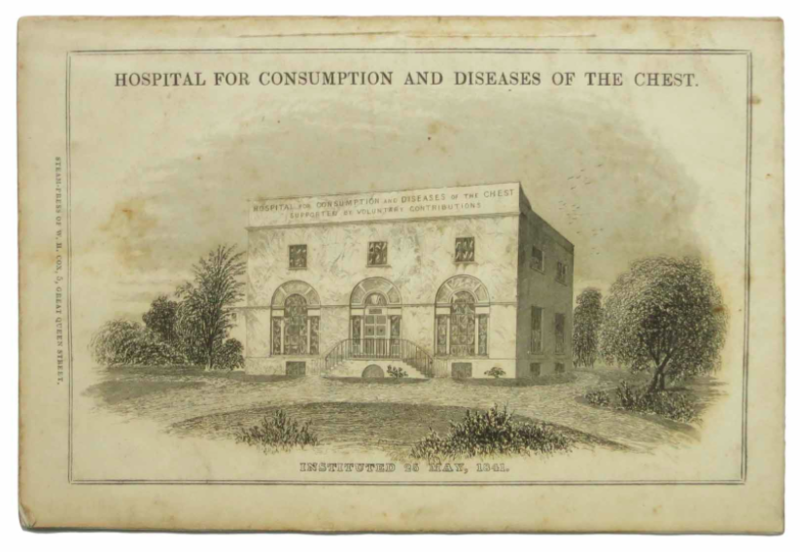 Mary’s eldest half-sister Fanny committed suicide (long to have been thought to be because of her exclusion from the circle that Mary and Claire were a part of) by taking an overdose of laudanum in an inn in Wales. A couple months later, Shelley’s wife Harriet was found drowned in the Serpentine lake in Hyde Park, the result from her own suicide. Though both events undoubtedly shook the young couple, it did not detract from their hasty marriage a short three weeks after Harriet took her own life. Mary’s stepsister Claire Clairmont had fallen in love with Lord Byron (despite his lack of affections towards her) and convinced the Shelleys to rent adjoining houses with the director on the shores of Lake Geneva. She resumed a sexual relationship with Byron, that eventually amounted to a daughter (and little else, as it was said that Byron could not stand her personality and constant desperation for him). In any case, this proved to be a most fruitful summer for Mary (or shall I say, Mrs. Shelley?) as it was here at Byron’s Villa Diodati that the group would meet and work on their writings. 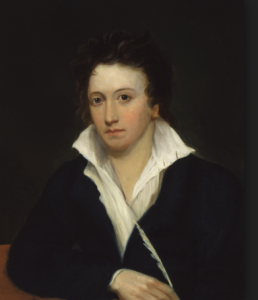 Percy Shelley, the love of Mary’s life! This time of writing and intellectual stimulation did not last long, however. The Shelley’s were tormented by the deaths of all but one of their children – and just a few short years later Shelley would drown in a sailing accident off the coast of Italy. 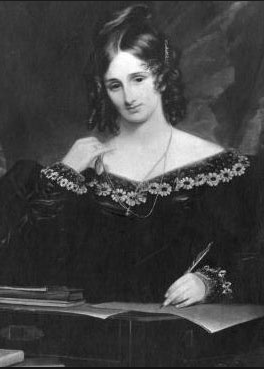 Though Mary Shelley continued to write throughout her lifetime – stories for ladies magazines, five volumes of “Lives” to the Lardner’s Cabinet Cyclopaedia, novels such as The Fortunes of Perkin Warbeck in 1830, Lodore in 1835 and Falkner in 1837 – her primary concern was the welfare and well-being of her one surviving child, Percy Florence. She made sure he was brought up in a manner that would have suited his father, and the mother and son were close and very fond of each other. She became quite ill towards the end of the 1830s, and passed away over a decade later of what is suspected to have been an undiagnosed brain tumor. She was only 53 years old. 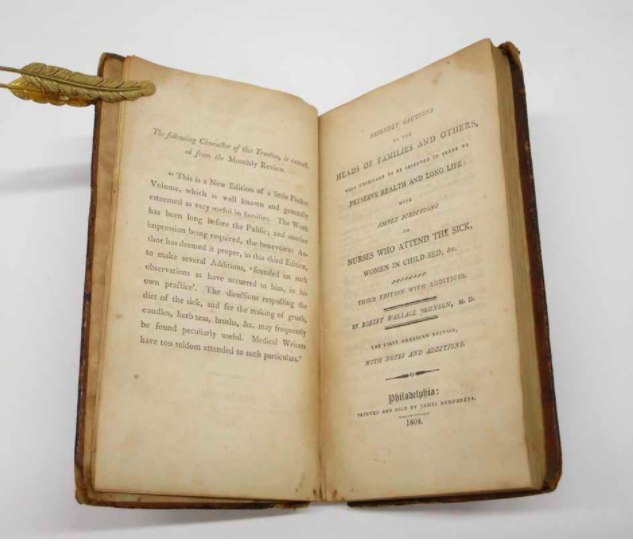 A year later, her son and his wife finally opened her box desk, and are said to have found locks of her two dead children’s hair, a notebook with entries from both herself and Percy Shelley, a copy of on of his poems along with a silk satchel of his ashes and the remains of his heart. Now that’s true love, eh? This entry was posted in 19th-Century Literature, Antiquarian Books, History, Uncategorized on August 30, 2016 by tavistock_books. 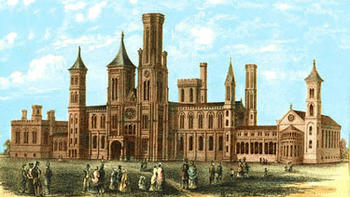 Happy 170th Anniversary to the Smithsonian Institution! In 1829 an English chemist and mineralogist name James Smithson died. 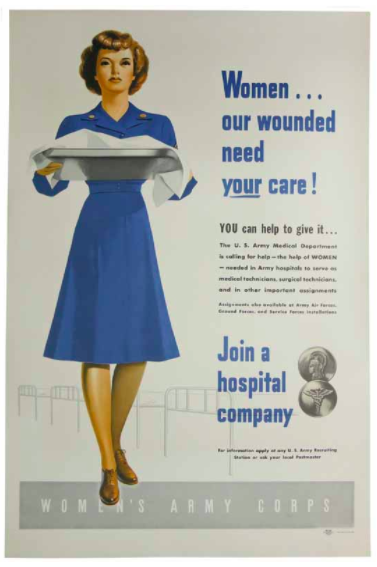 This, in and of itself, should not have influenced the United States in any grand way… but it did! This English chemist, born in Paris and the illegitimate song of the 1st Duke of Northumberland donated all of his lifetime of earnings and his own inheritance to Washington, D.C. and the United States… despite never having been there. What came of this scientists idea of “an establishment for the increase and diffusion of knowledge among men”? 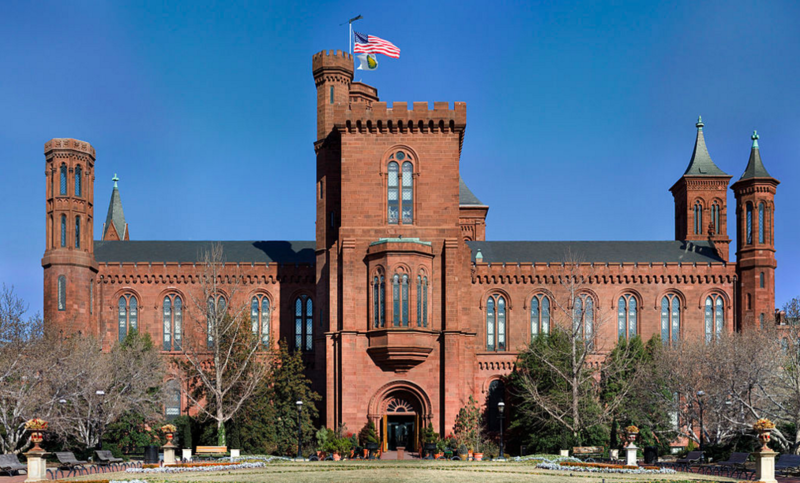 Less than 20 years later the Smithsonian Institution was founded in Washington D.C. as an establishment that promoted further knowledge and learning for all men. 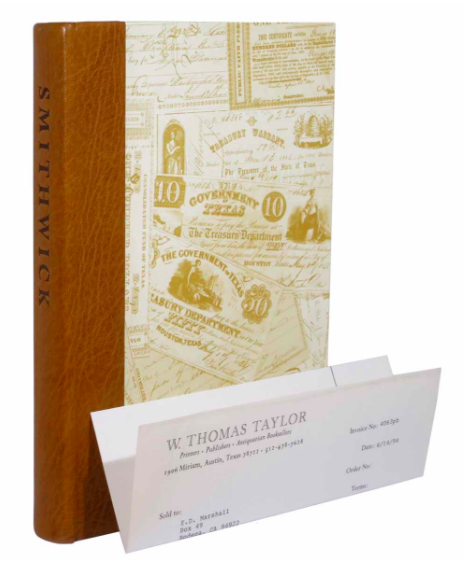 In his will, Smithson dictated that his funds be left to his nephew and the nephew’s family… or in the event that the nephew had no surviving heirs, to the United States of America for a very specific purpose. A young Smithson from his days at Oxford. 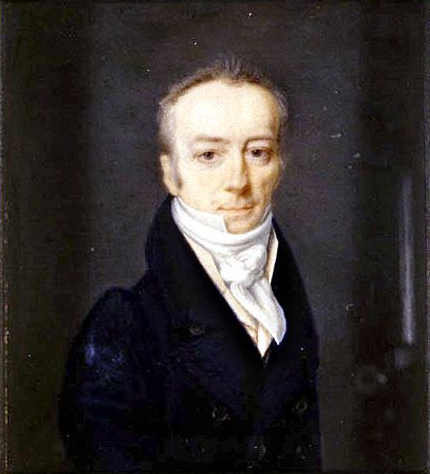 The United States was unaware of Smithson’s plans until his nephew passed away in 1835. 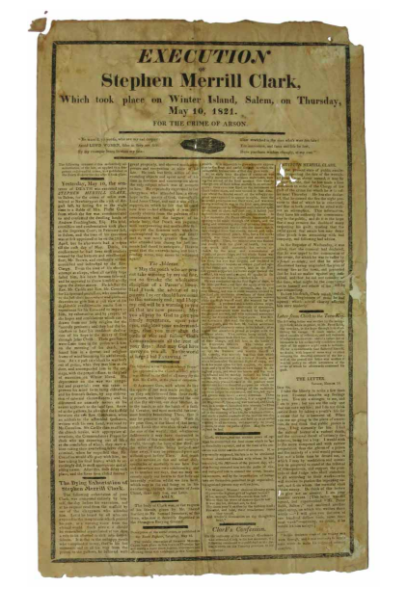 The news was sent to President Andrew Jackson, who informed Congress of their lucky gift. A committee was set up almost immediately to begin planning the Smithsonian Institution. The funds from Smithson’s estate over the next few decades eventually totaled up over $562,000 (the money arriving as gold sovereigns in almost a dozen boxes, alongside Smithson’s personal belongings and scientific findings) – a total almost equivalent to $15,400,000 today! In February of 1847, the Board of Regents (those put in charge of overseeing the new “Smithsonian Institution”) approved the seal for the institution. The institution opened that year and has remained an unbelievably popular establishment for research and knowledge ever since. 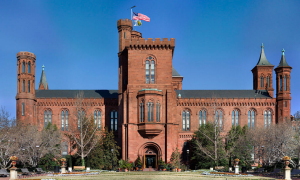 These days, taking young children on field trips to the Institution (which has since expanded into a combination of 19 museums and galleries – all but 3 of which are still located in Washington, D.C.) is a common practice, as the collections include over 138 million artworks, artifacts and specimens. The Smithsonian Institution Libraries hold 2 million library volumes – and their Archives hold 156,830 cubic feet of archival material! Talk about an impressive library… the Smithsonian is an American institution with a wonderful history. 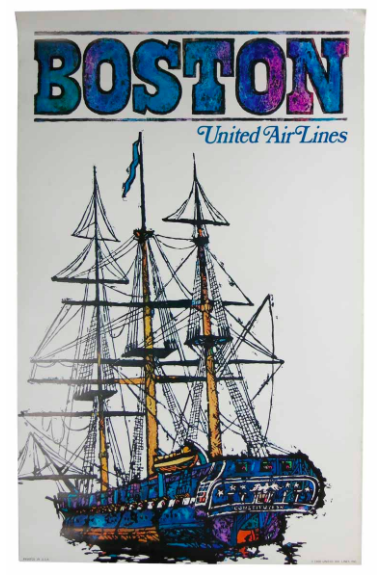 Happy 170th Anniversary to the Institution! This entry was posted in 19th-Century Literature, Antiquarian Books, Conservation, History on August 10, 2016 by tavistock_books.